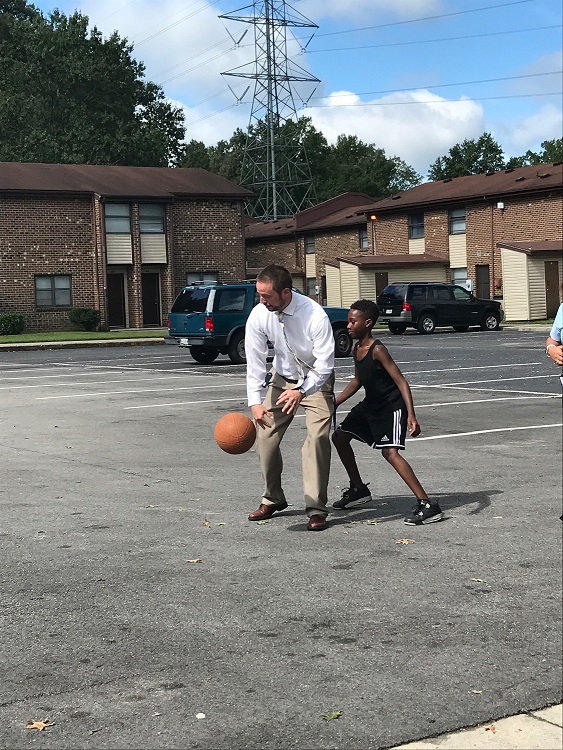 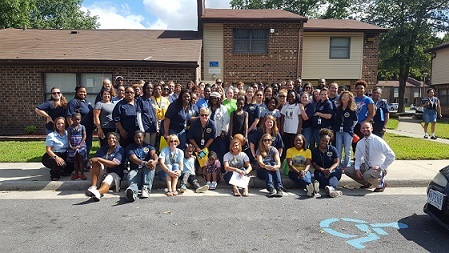 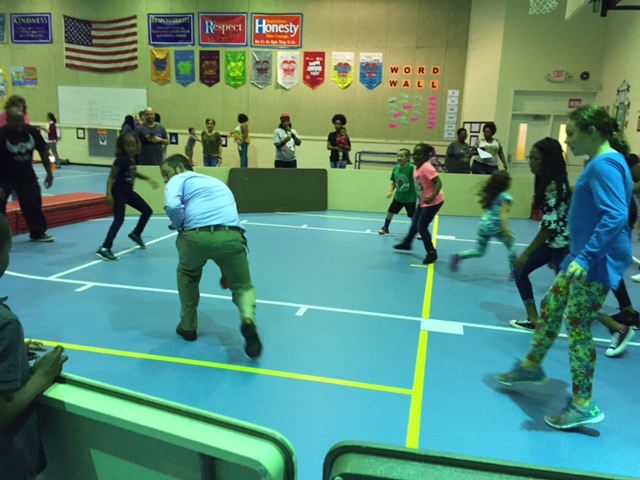 Please click the link above to watch the latest 2- minute drill video from our Superintendent, Dr. Deran R. Whitney! 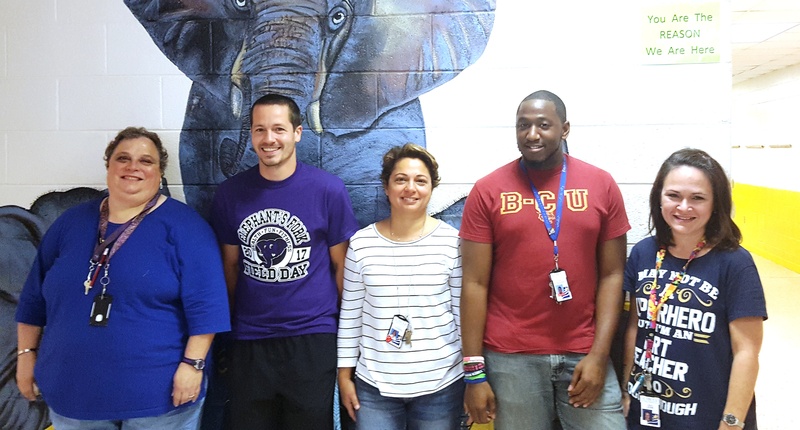 Thanks to the US Navy Sailors that visited our building and read Dr. Seuss books to our students! 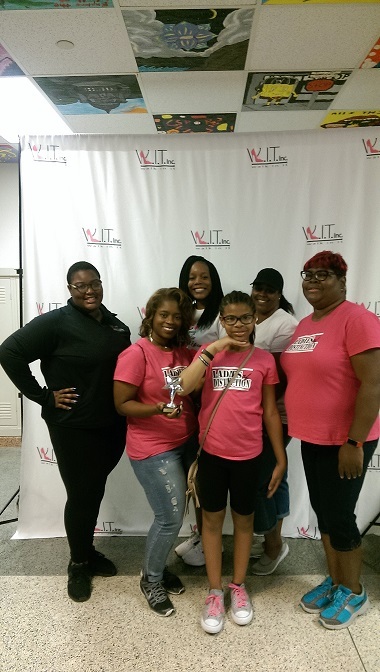 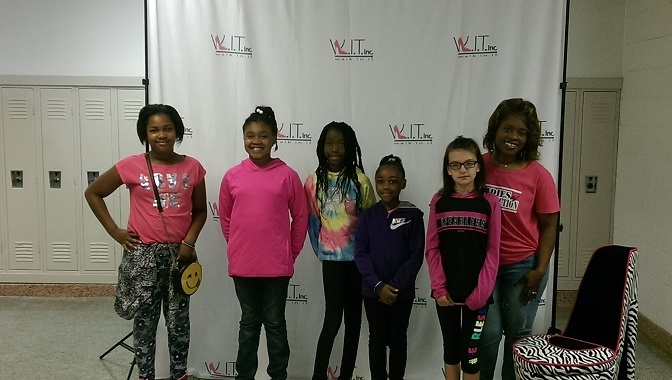 Congratulations to our battle of the books students! 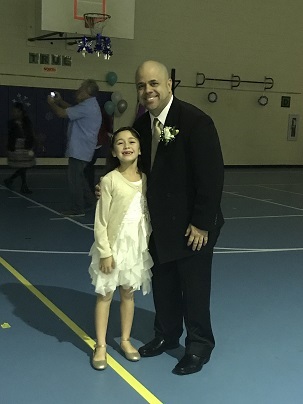 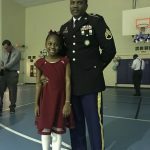 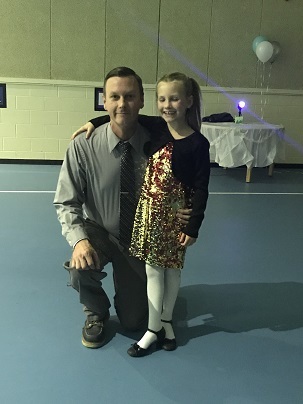 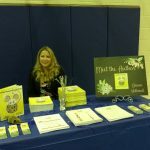 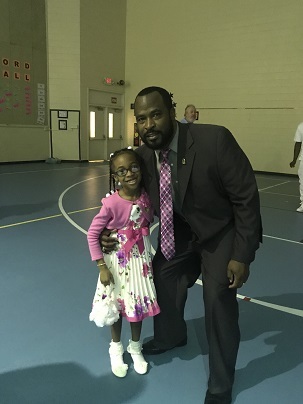 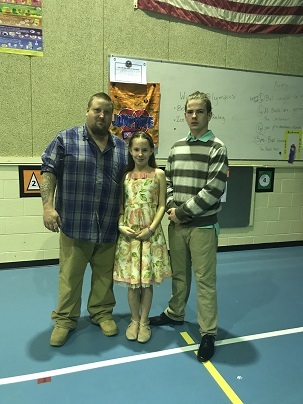 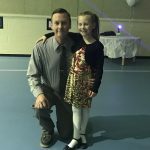 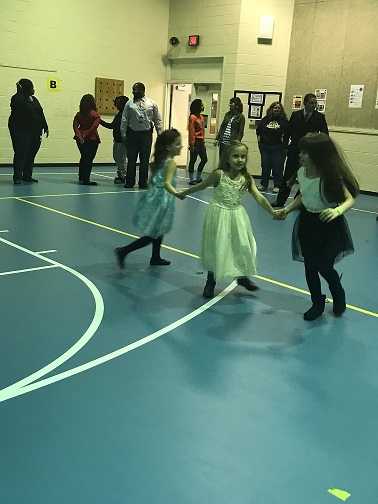 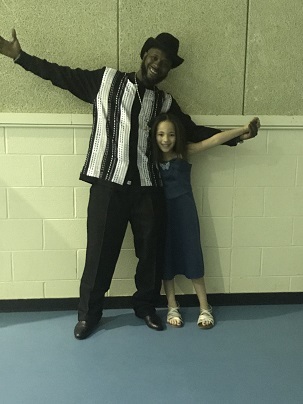 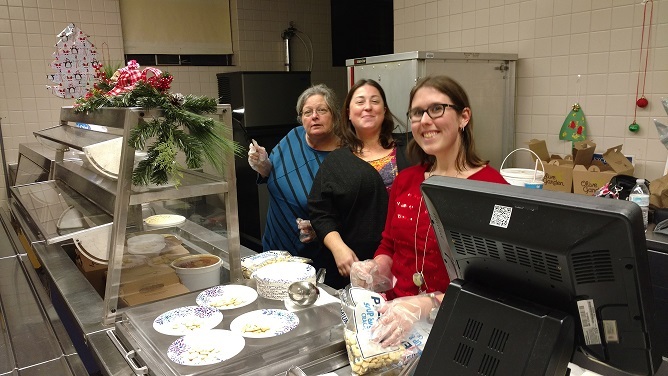 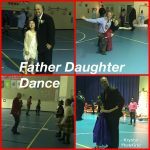 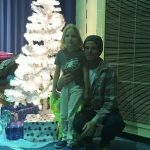 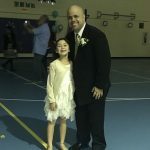 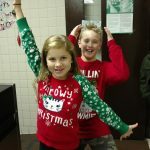 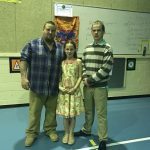 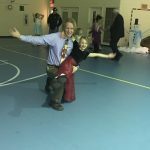 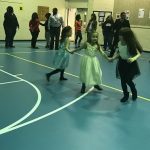 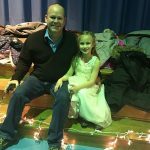 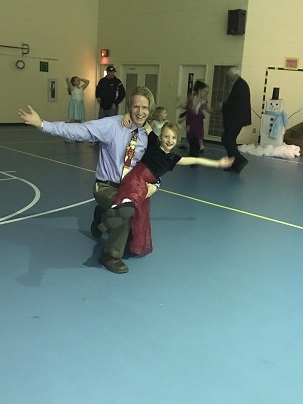 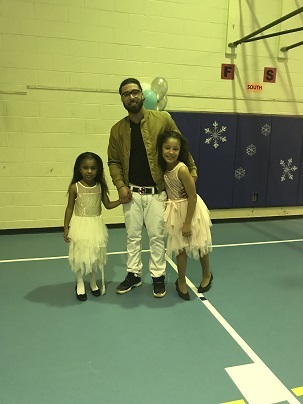 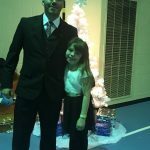 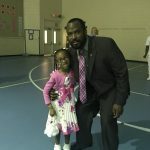 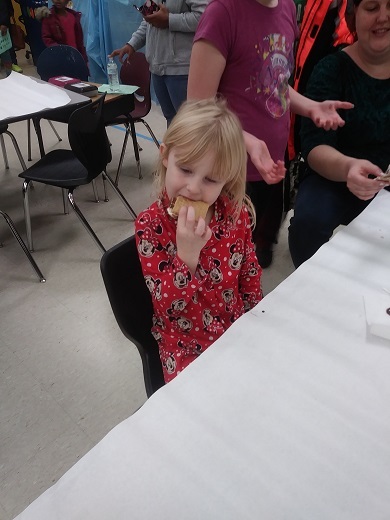 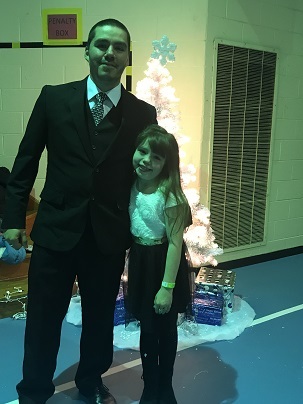 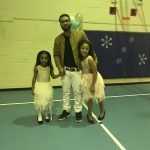 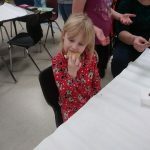 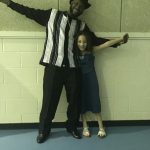 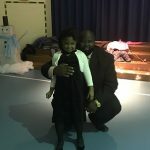 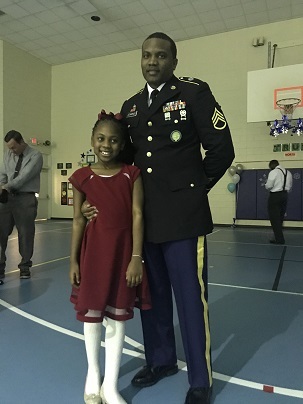 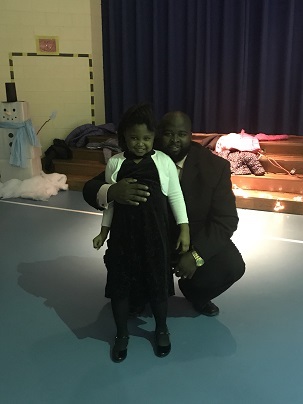 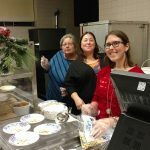 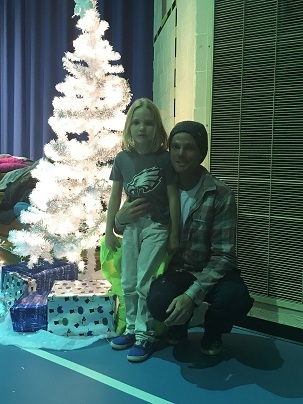 Here are a few pictures from our Father-Daughter Dance in December! 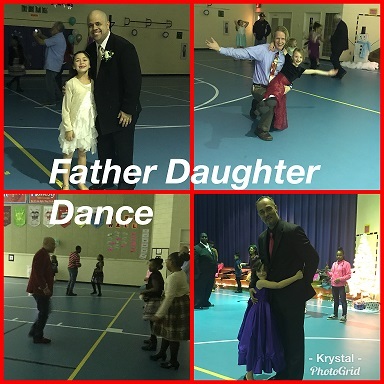 Thanks to all the dads that came to support their daughters and thanks to all the staff that helped put the dance together! 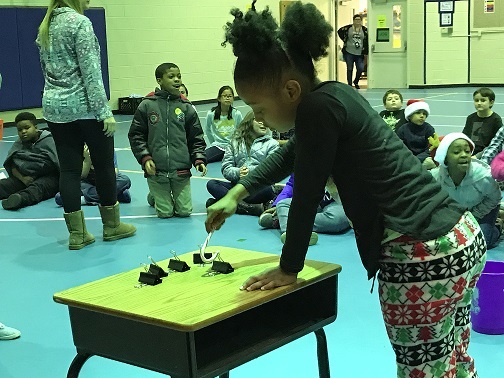 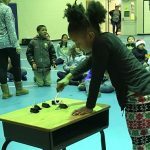 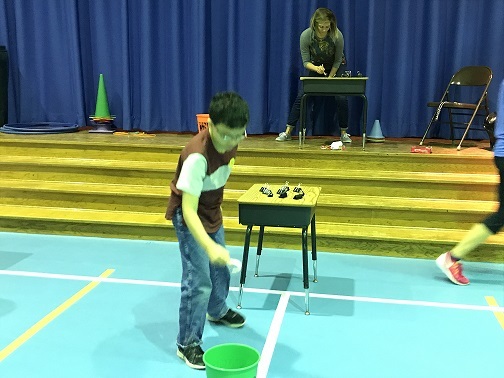 Our Students and staff had some winter fun by competing in Minute-to-Win-IT challenges during the good behavior event. 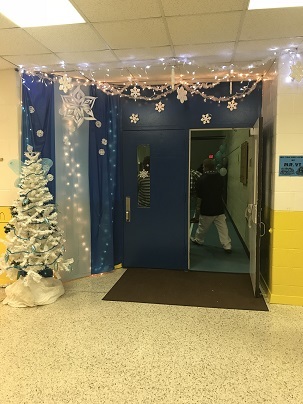 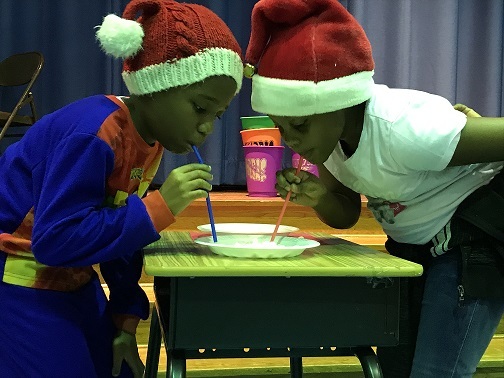 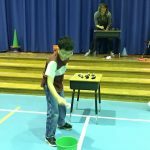 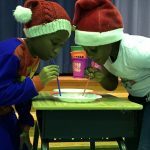 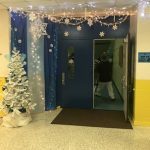 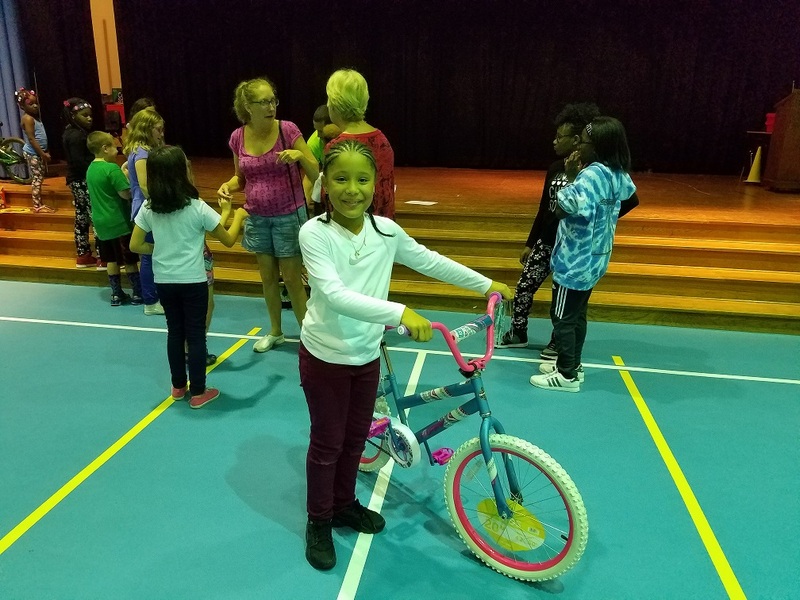 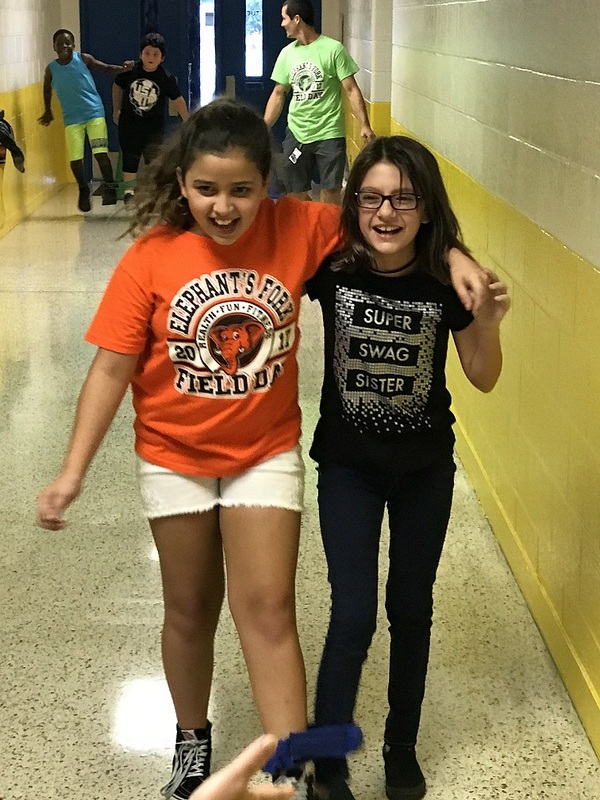 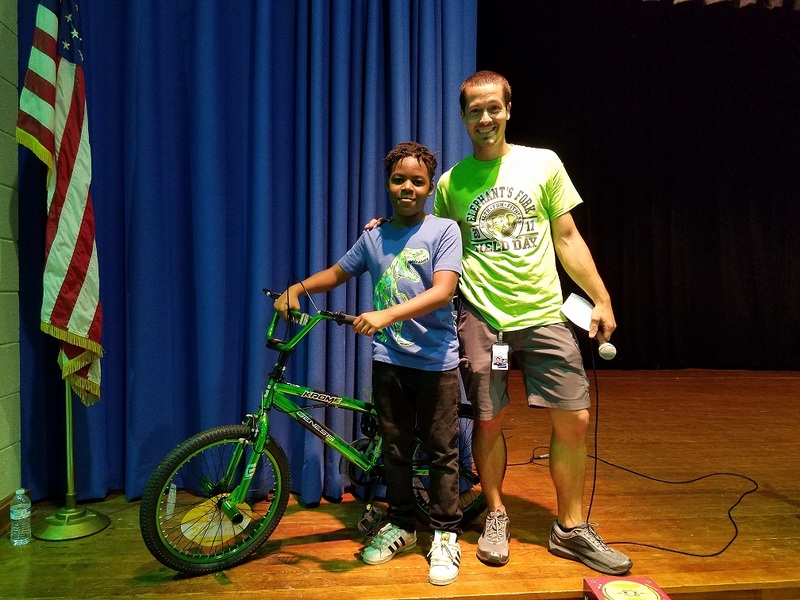 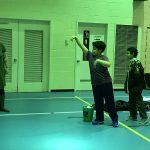 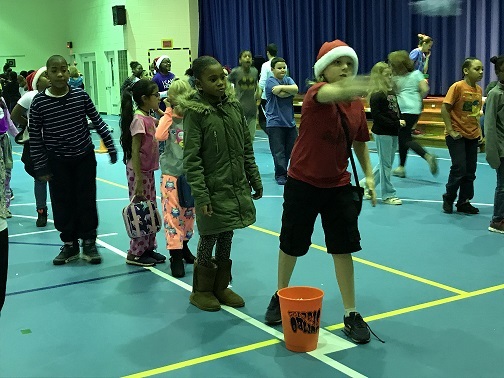 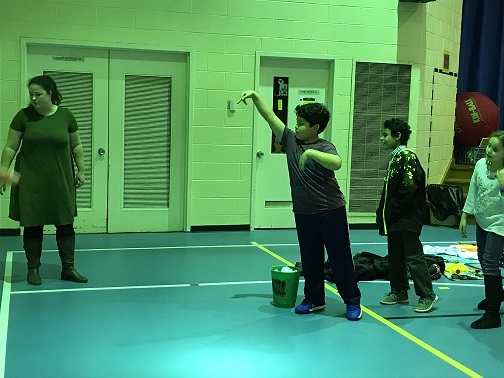 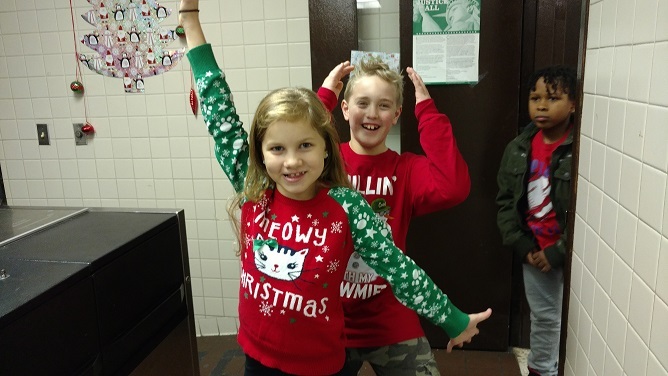 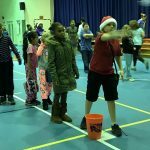 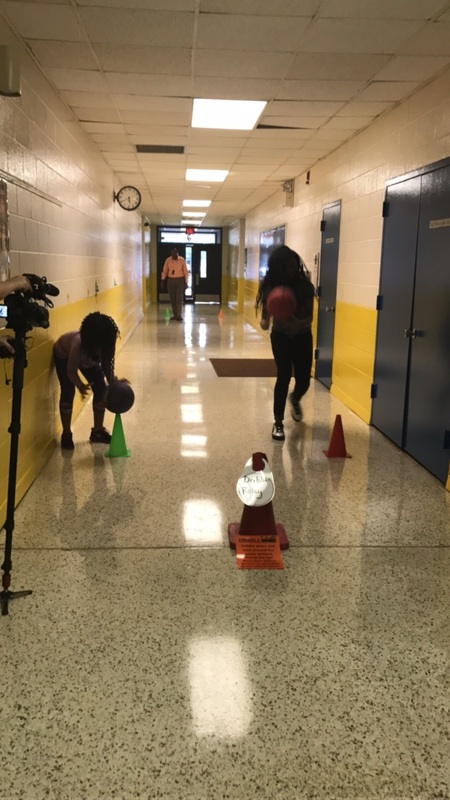 Students were rewarded for their positive behavior by competing in challenges such as the frosty shuffle, the snowball toss and the mission impossible gift unwrapping. 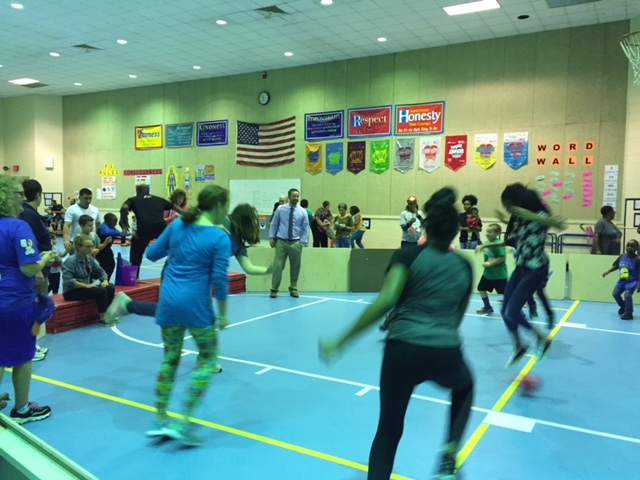 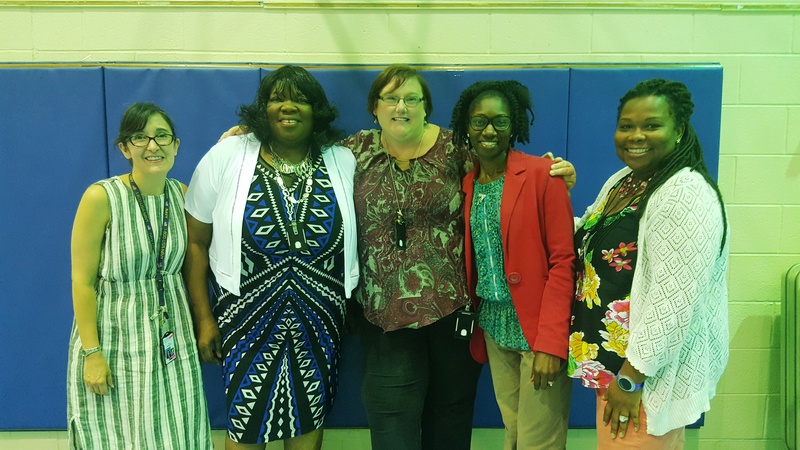 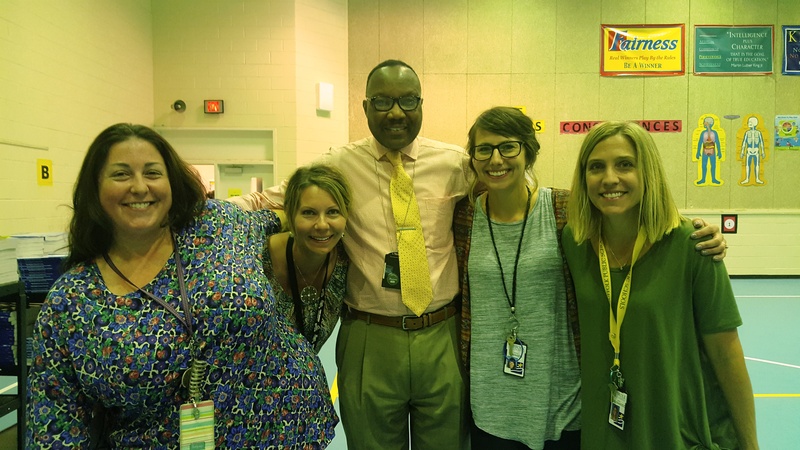 All of the students and staff would like to thank Mr. Parham and author Shana Hollowell for a fun and exciting parent engagement night! 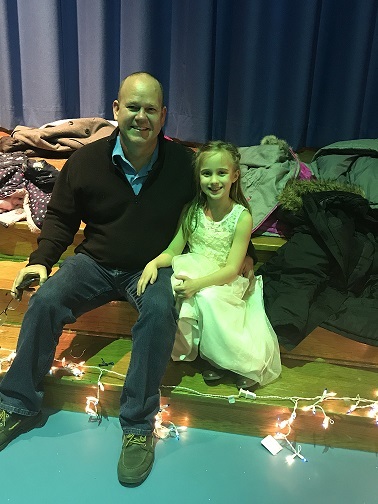 The winter concert was a blast! 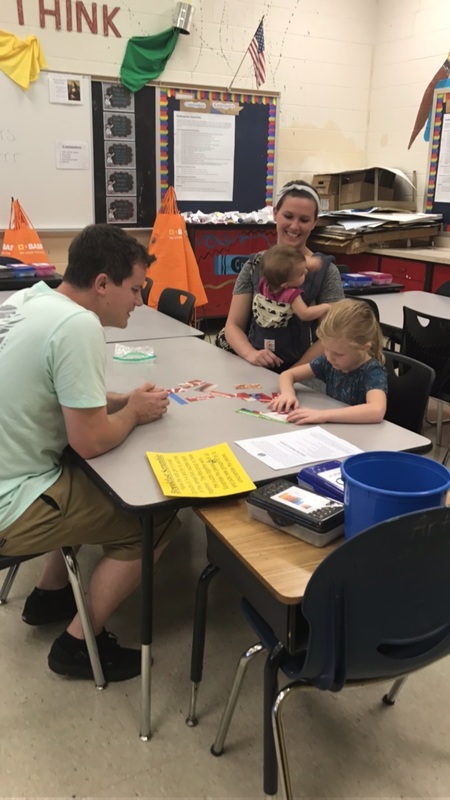 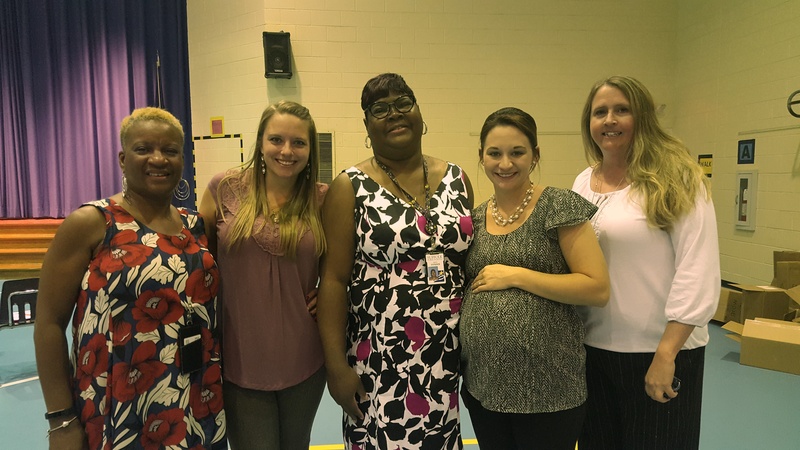 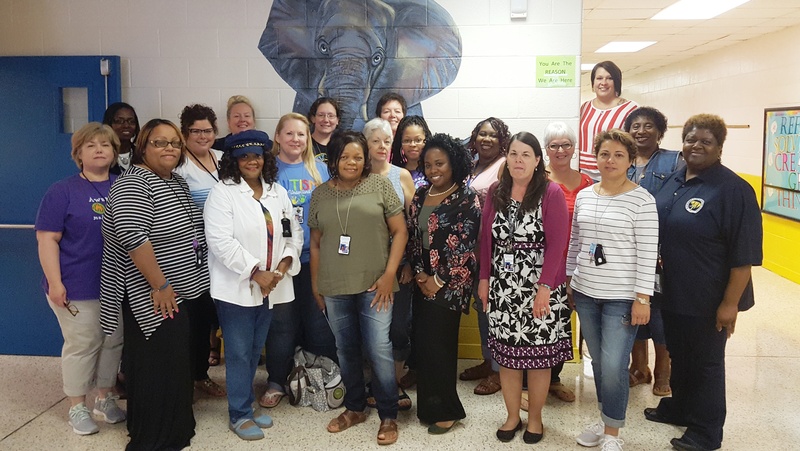 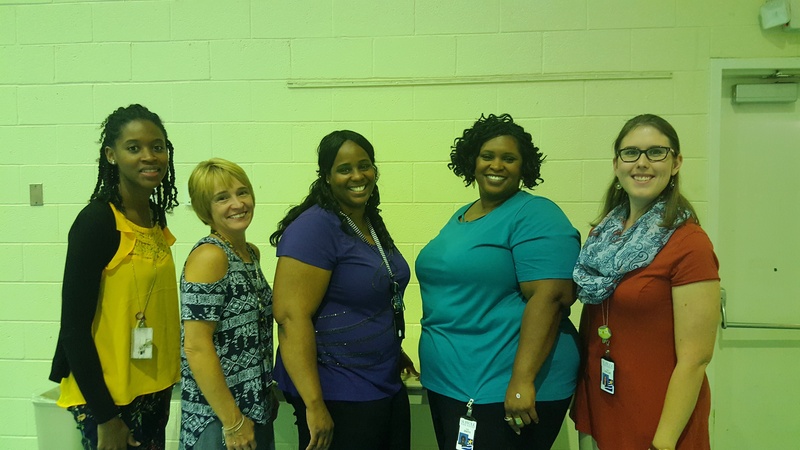 Thank you to all of the parents, guardians and students that came to our Camp Read-A-Lot Parent engagement night! 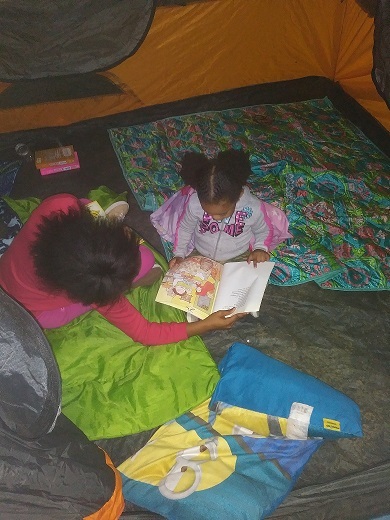 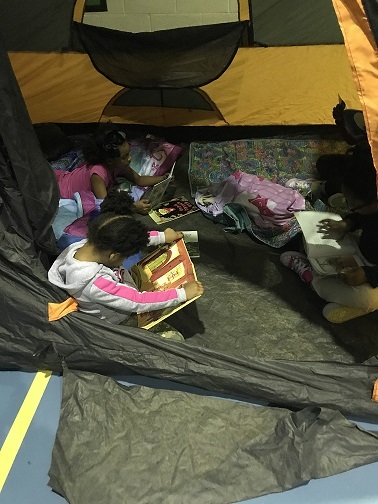 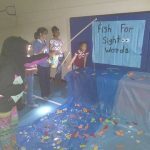 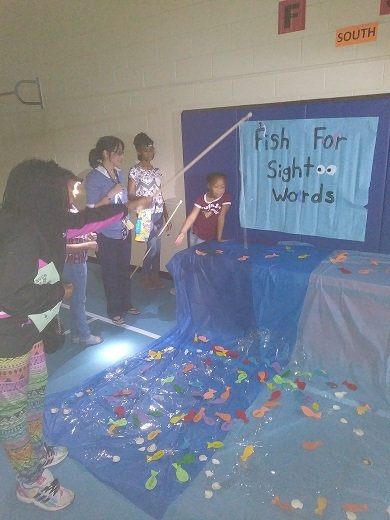 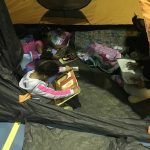 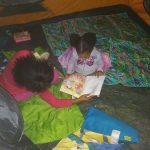 Families had fun camping, reading, fishing, making smores and more! 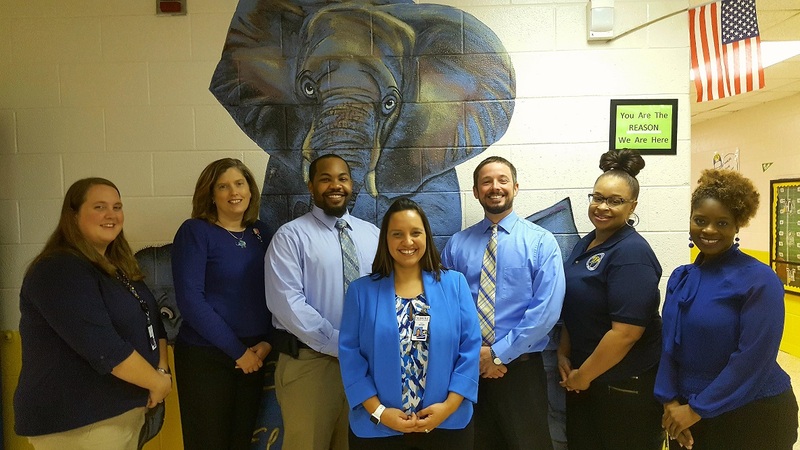 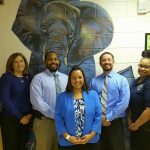 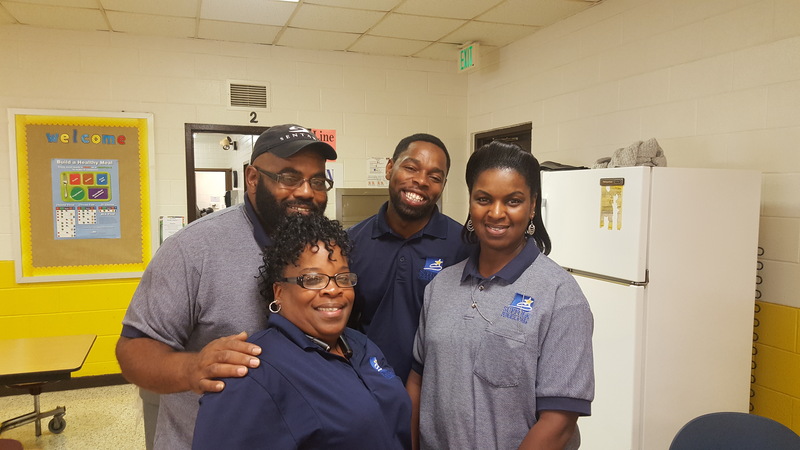 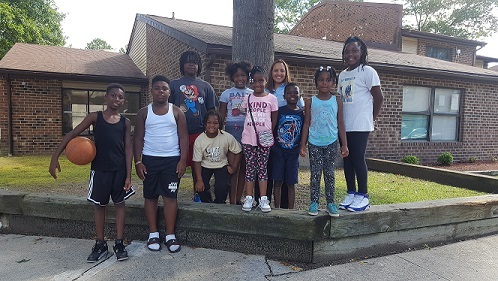 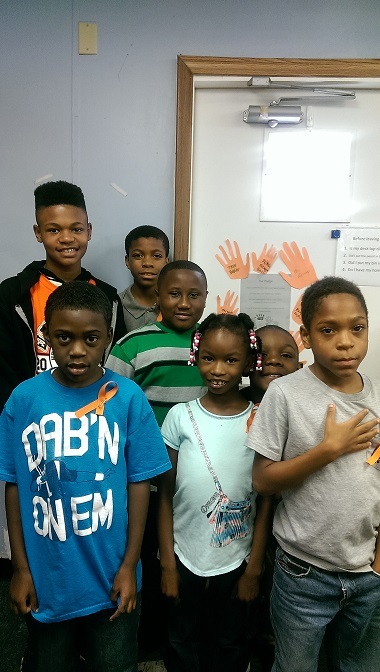 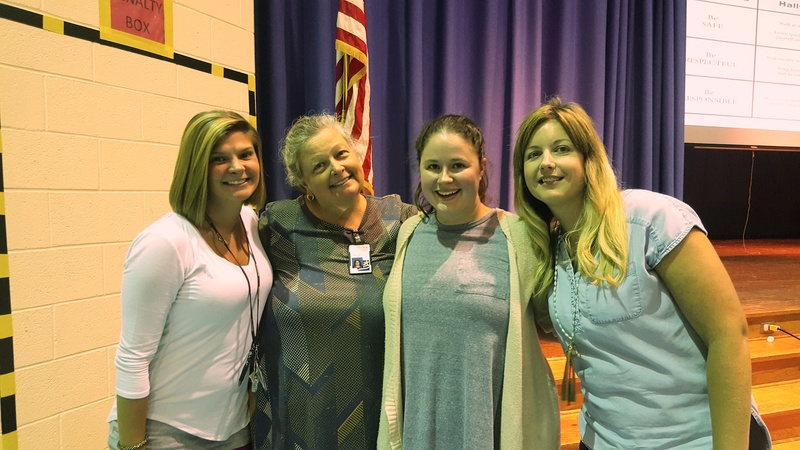 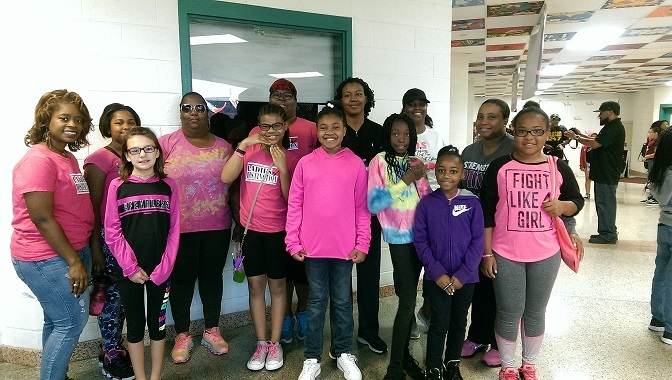 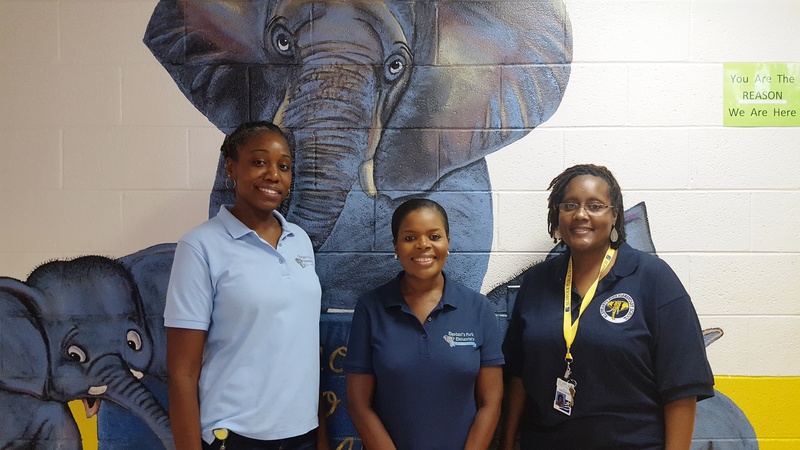 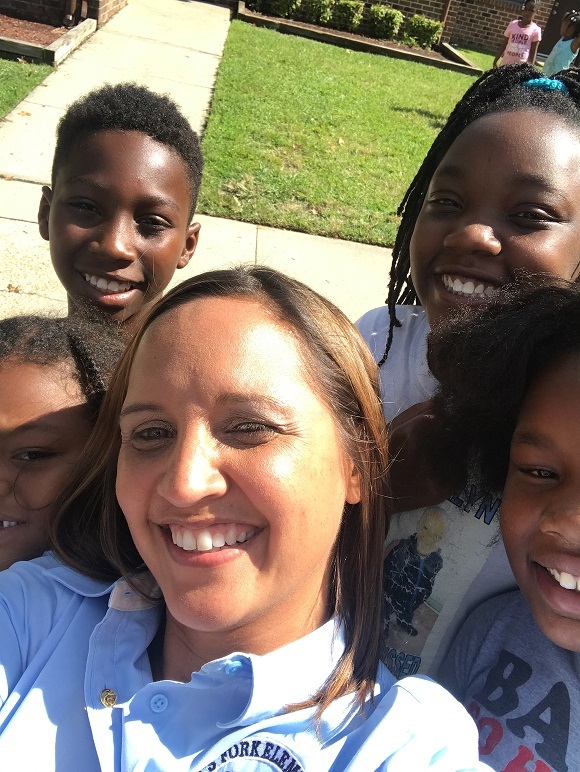 We are excited to announce our 4th grade students who have been selected to be a part of our BAM mentoring program! 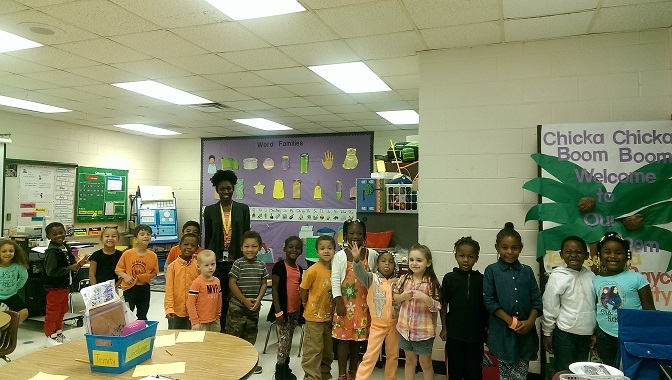 Congratulations to Miguel Turner for being nominated for the Community In Schools Student of the Month for October! 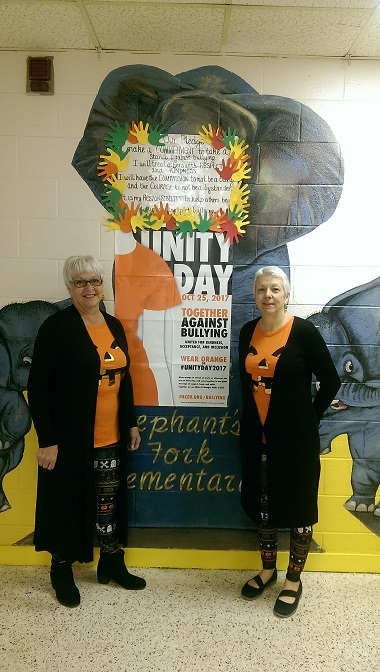 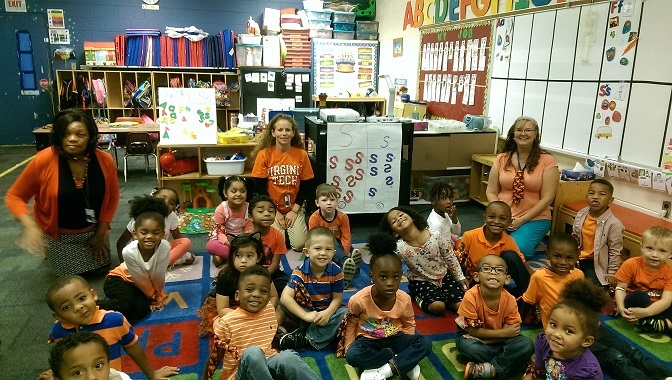 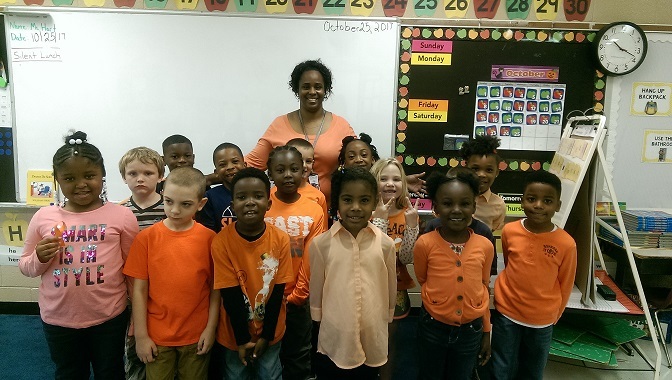 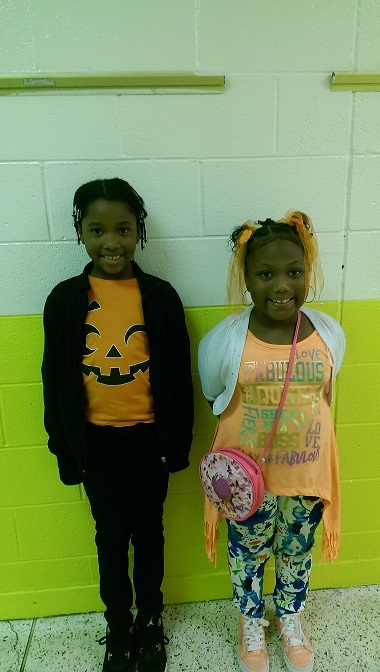 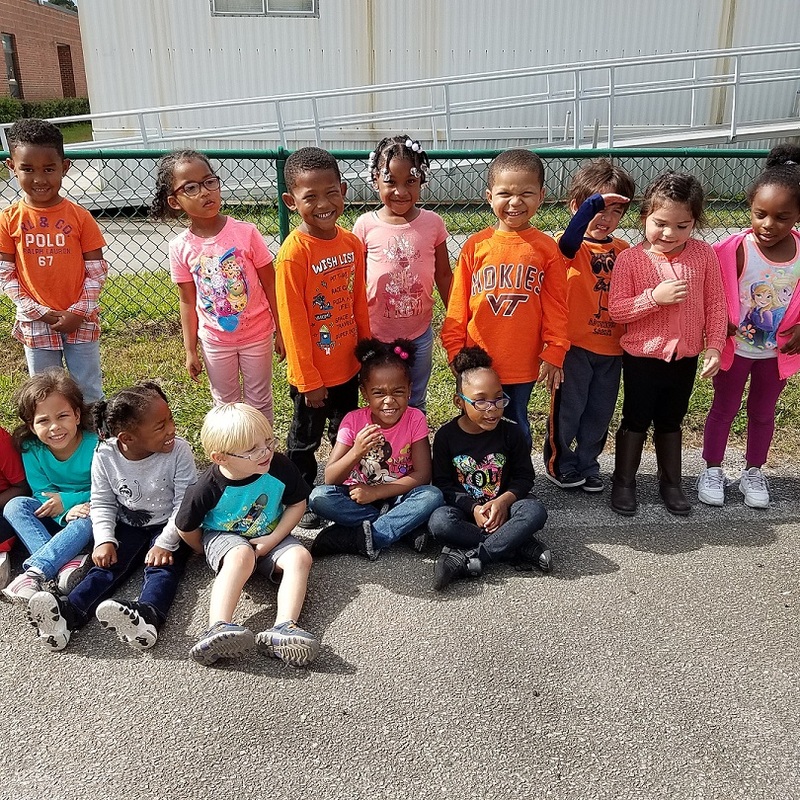 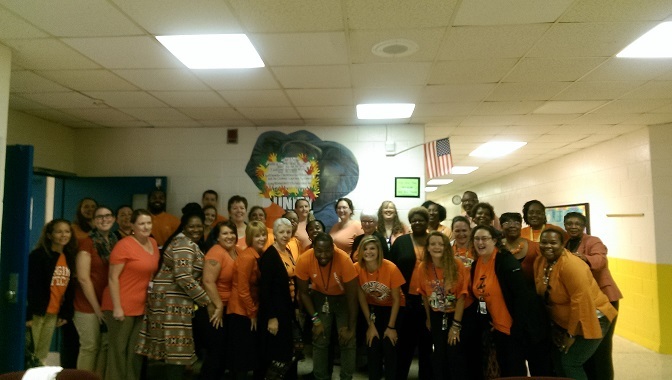 Students and staff wore orange to show support for bullying prevention! 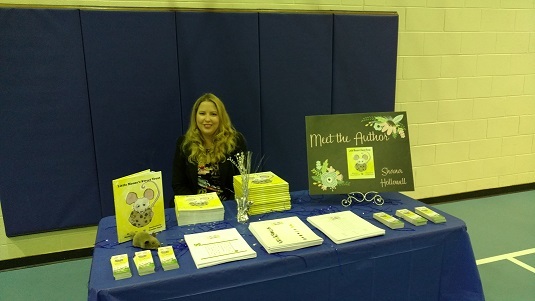 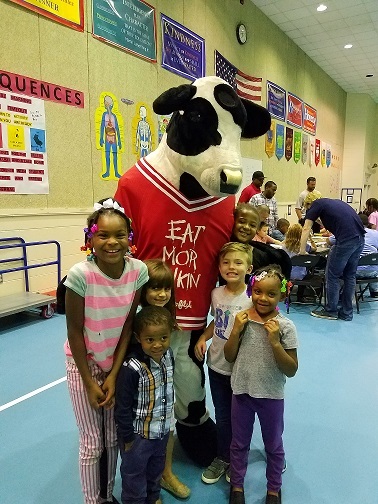 Students got to meet the Chic-Fil-A cow and make their own books at our reading themed family engagement night! 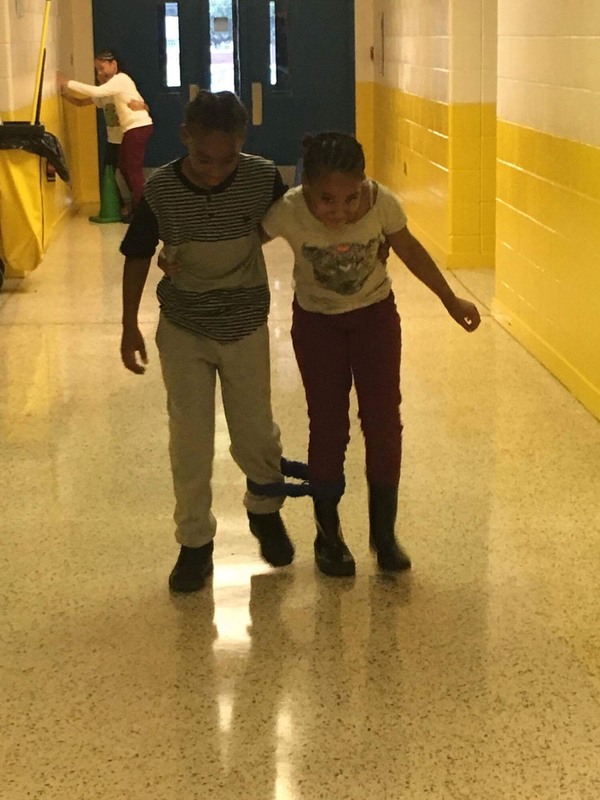 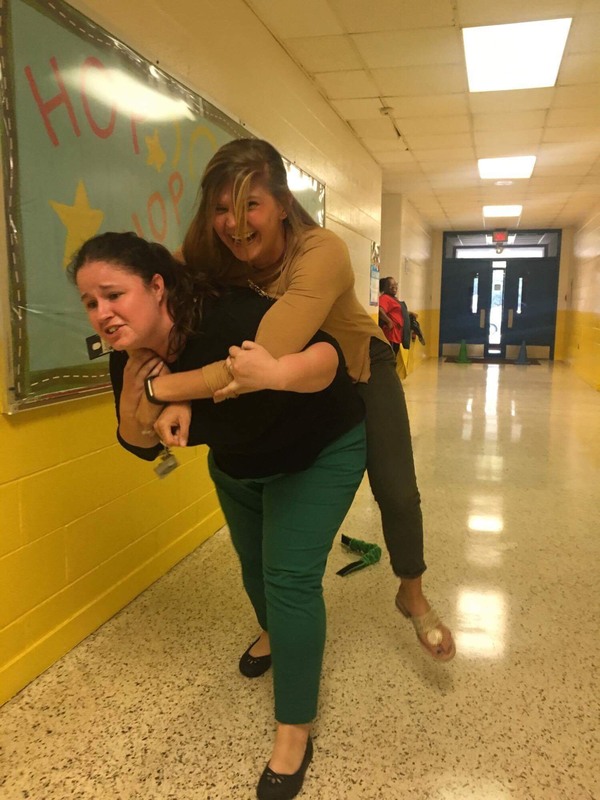 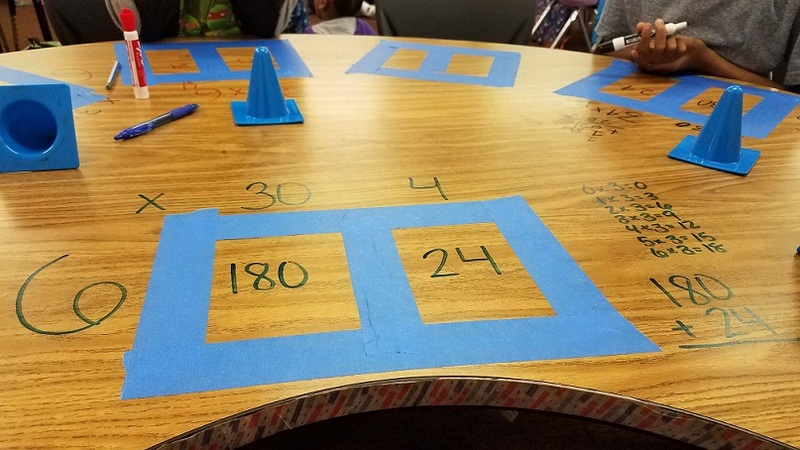 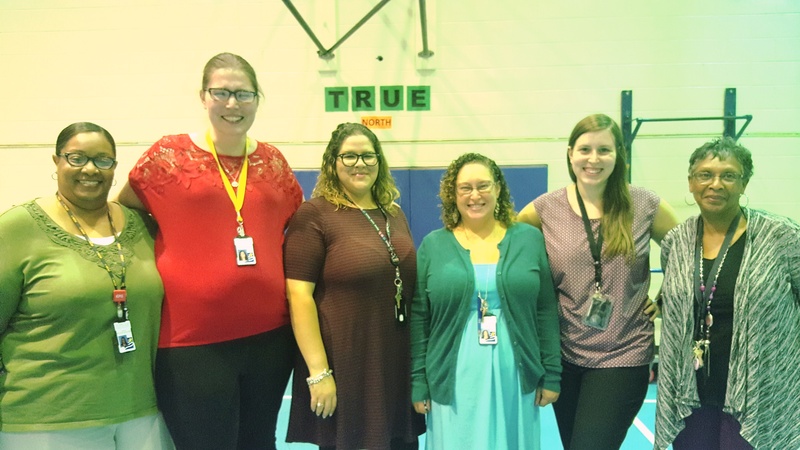 Check out what’s happening in 4th grade! 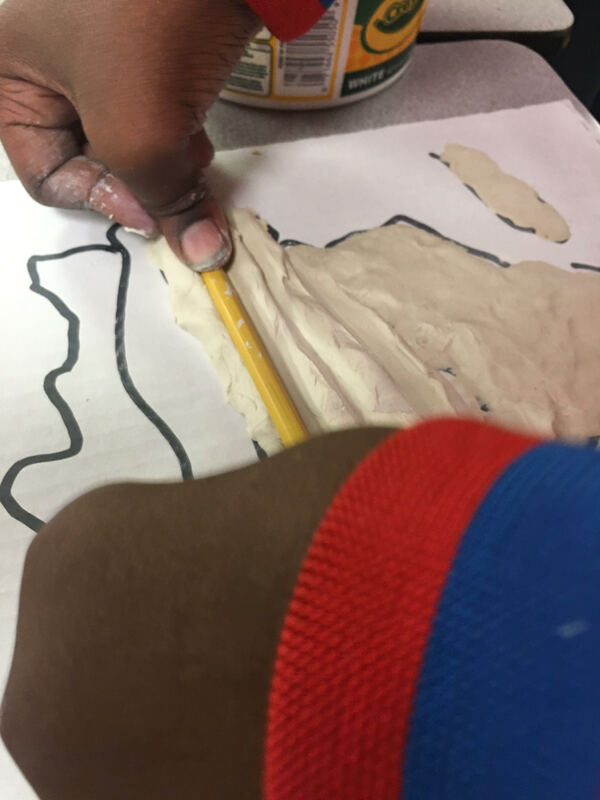 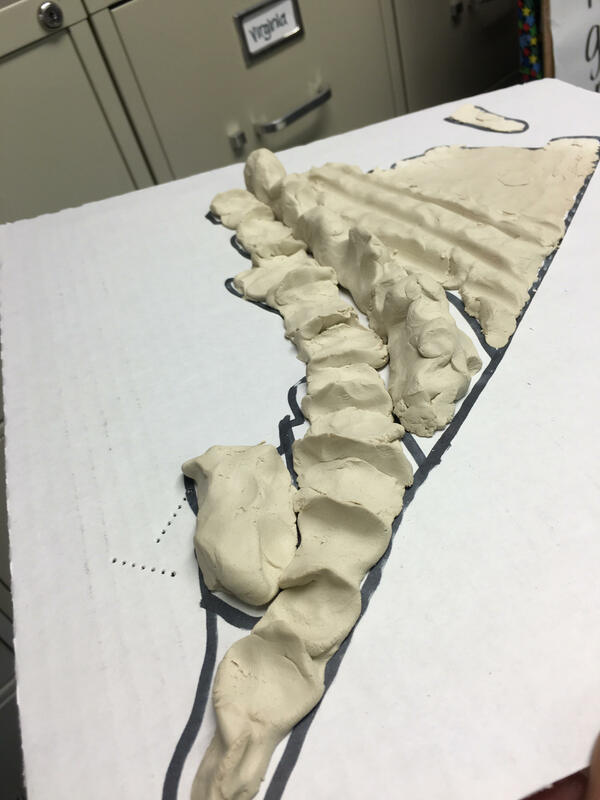 4th grade students made clay models of the regions of Virginia and are using the box method for multiplication with Ms. French and Mrs. Nettles! 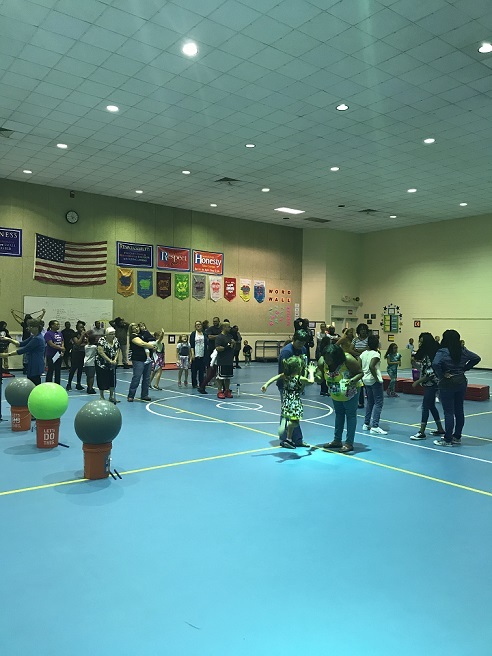 First Annual Fall Field day 2017! 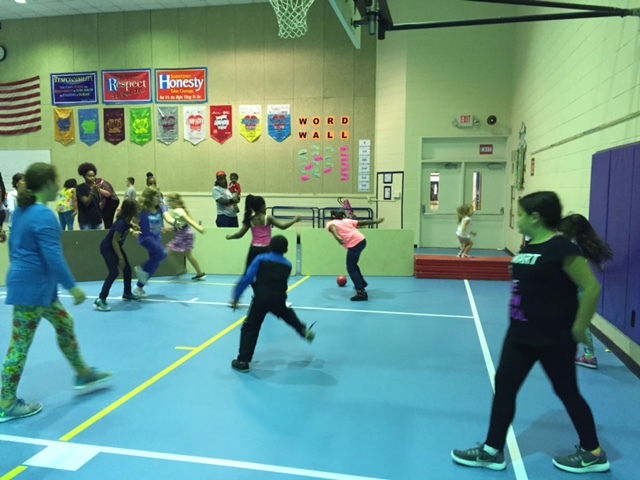 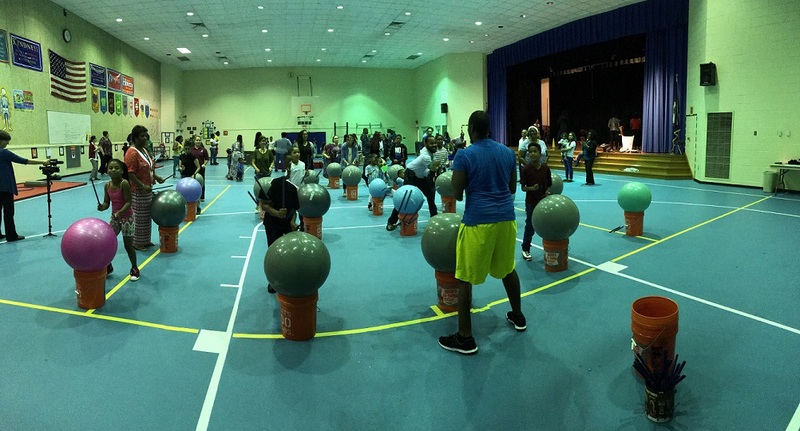 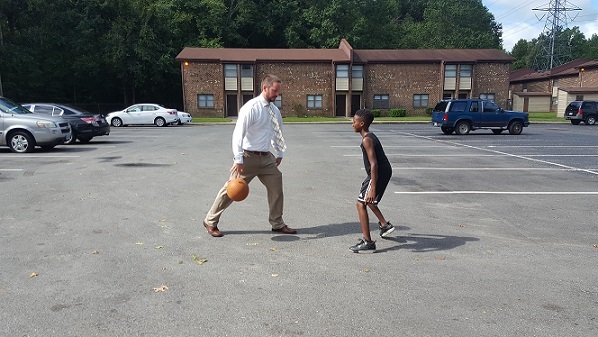 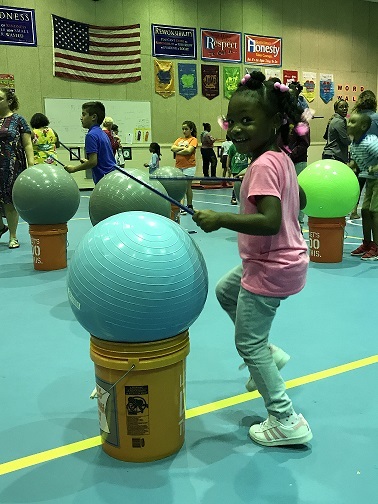 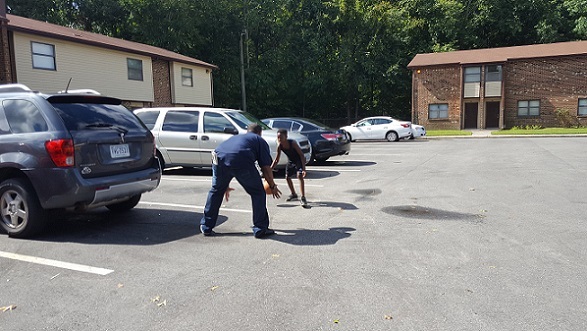 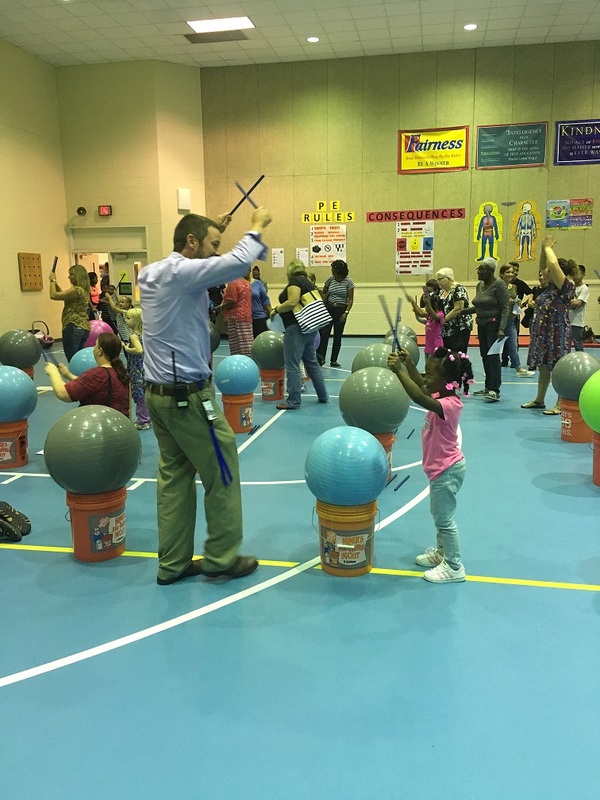 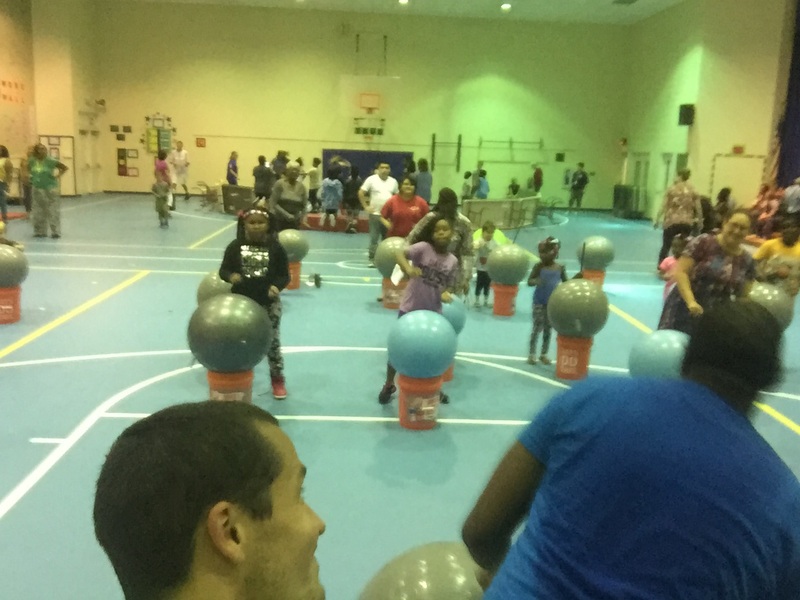 We are thankful to all the families and staff that came out and had a night of Health, Fun and Fitness! 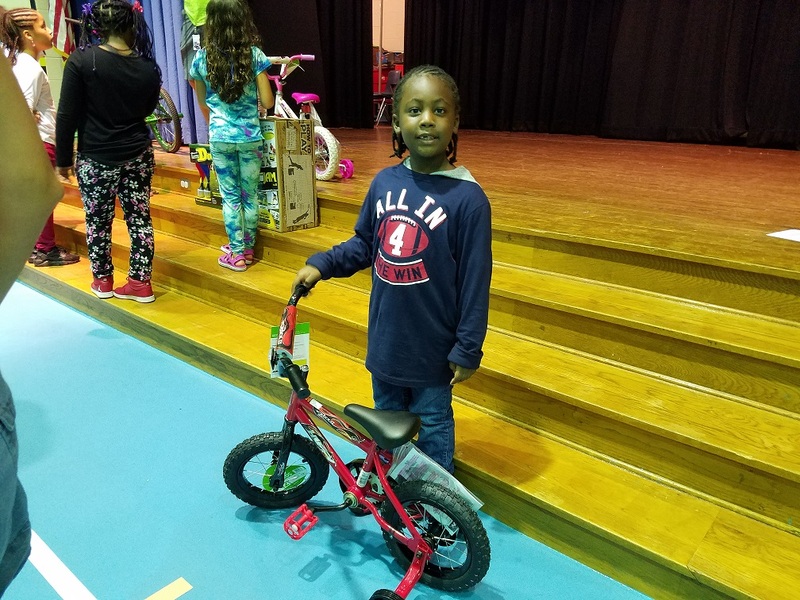 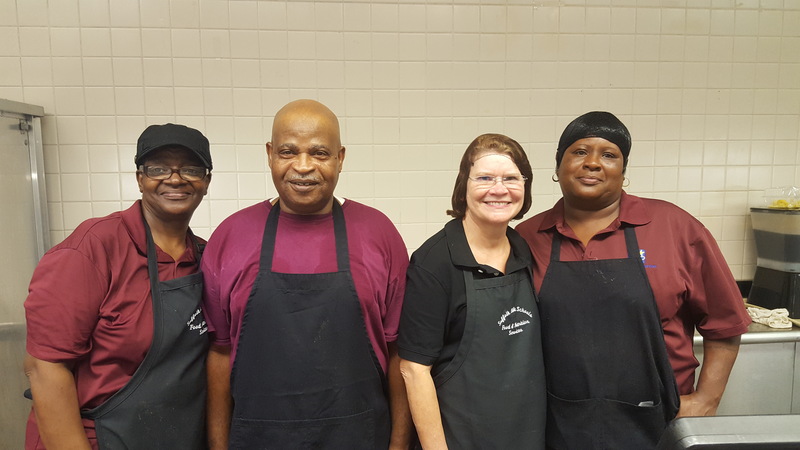 Taking Elephant’s Fork to the Families!